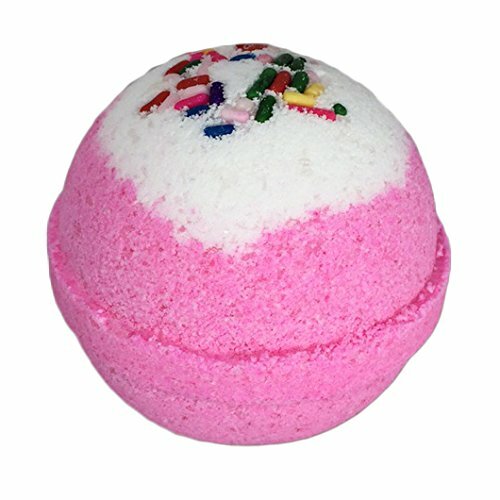 Best Gifts For 15 Year Old Girls! 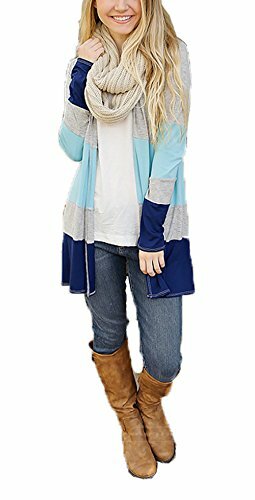 Are you shopping around trying to find ideas for gifts for 15 year old girls? 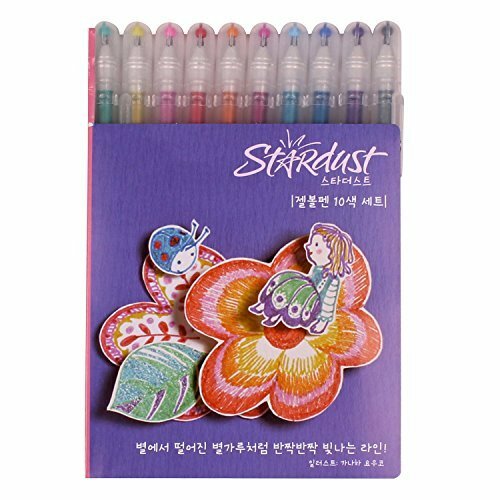 Well you have found the right place to find the best gifts for 15 year old girls for birthdays or Christmas gifts. I have a 15 year old daughter so I have a pretty good idea what teen girls this age like. We know what it’s like to have to look around to find great gift ideas so that is why we have created this page with lots of popular gift ideas from crafts, electronics, books, fashion and other cool and fun stuff teen girls would love. Be sure to Book mark this page as we will be updating and adding new gift ideas. 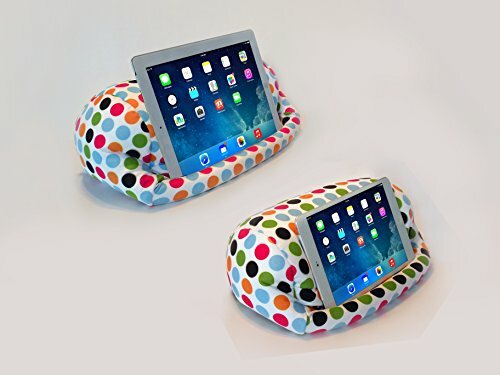 An ipad pillow makes a cool gift for a 15 year old girl. No more holding or balancing your tablet on your knees when you can use this mini beanbag lap stand. This styling cushion is light weight and rests easily on your lap or beside you on your bed so you can lie comfortably in your bed while you read your favorite book or watch a show. There is a a side pocket with a divider on one of the sides that is big enough to hold a couple of items such as your phone or charger. You can even take this along with you on long trips to keep you hands free while travelling. 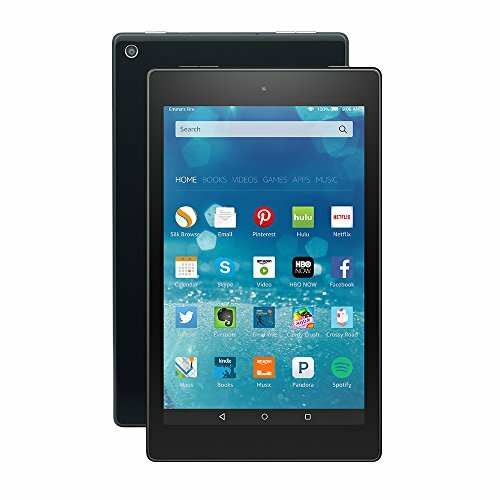 We are thinking of getting this Amazon Fire HD tablet for my daughter for her Birthday this year. She loves to cuddle up and watch her own shows on Netflix and I think this would be a great choice of tablets for her. I think the price is reasonable and makes a great gift idea for any 15 year old girl! 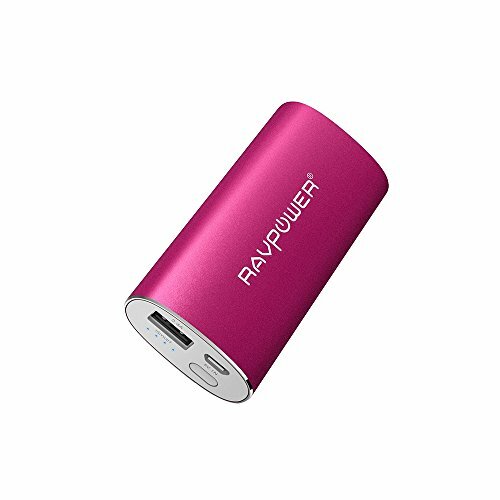 These small portable chargers are the perfect gift idea for 15 year old girls. They make a great Birthday gift idea. 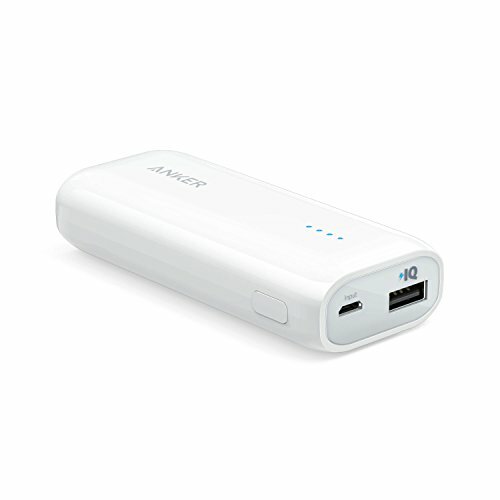 They are small in size making them the ideal travel sized charger. They have a modern clean look to them making them eye appealing as well. Get up to 2 full charges for an iphone. 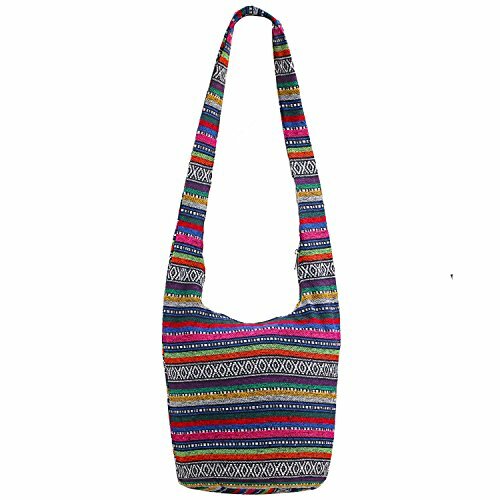 The Hippie Crossbody bags are great for literally throwing stuff in and heading out the door. My daughter has 2 different styles of these bags that she just loves. Heading out for the day or for a weekend stay at a friends they sure come in handy. This particular sling bag comes in a variety of 7 different fun styles to choose from. The sling bags make the perfect gift for a 15 year old girl for her Birthday. 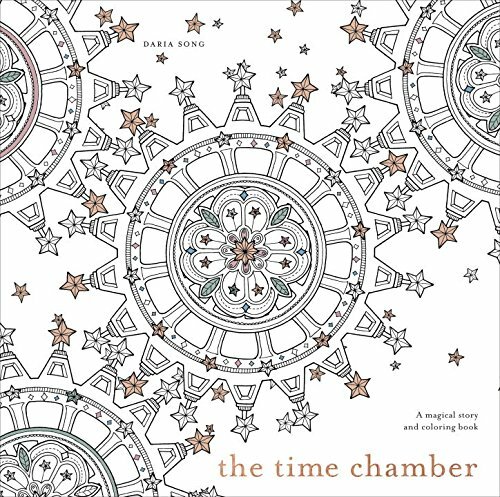 My daughter had received The Time Chamber coloring book as a Birthday gift for her 15th from one of her friend’s. She really likes this particular teen coloring book as it tells a story as well. So you can color and follow along with the story’s journey. Each page has a different scene on it making it fun to color in. From outdoor patterns to unique shapes of assorted sizes. When my daughter has a spare moment she likes to spend quiet times in her room drawing or coloring in her book. So if you know a 15 year old girl who likes to color this coloring book is a great idea. 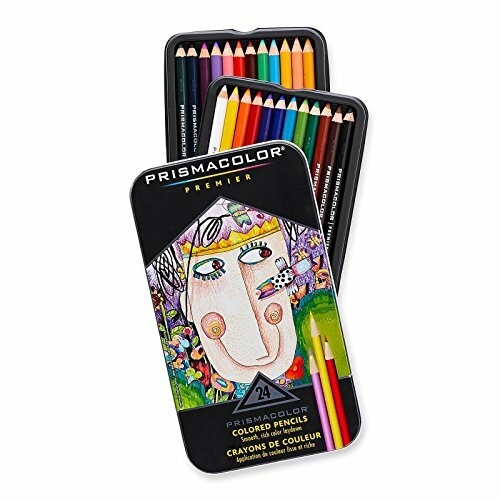 Here a few of the coloring items my daughter likes to use for her art. Of course different art pieces require a different coloring tool. 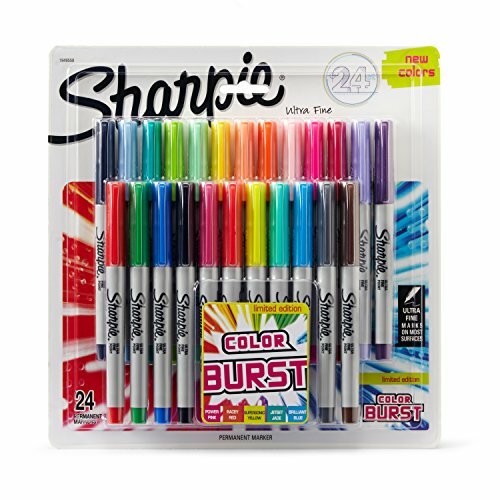 She likes to hint about a new coloring item for her Birthdays. 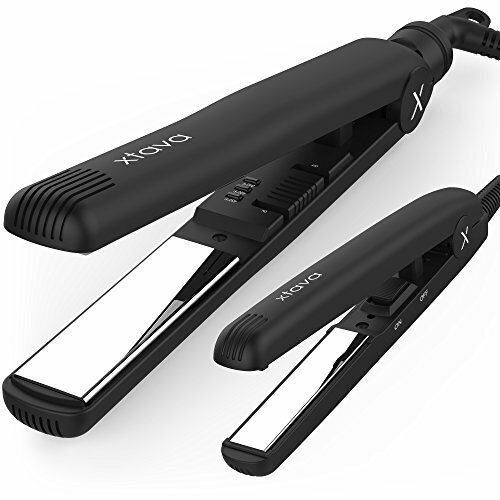 At 15 they are either straightening or curling their hair. 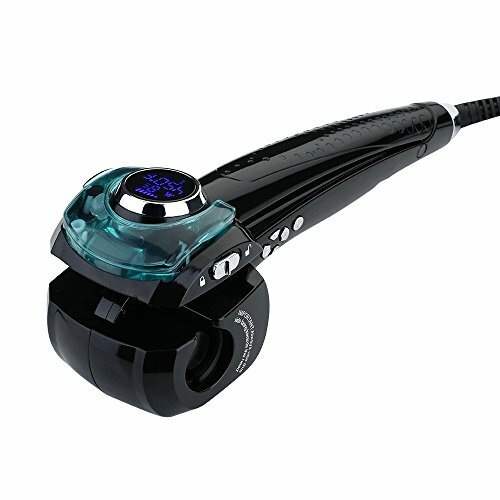 This hair straighter and Homitt ceramic hair curler have pretty good reviews and are pretty affordable, which is nice. Aww….the comfort of coming home from school and throwing on a onesie! Teen girls love to lounge in onesies. My daughter’s best bud got her a blue dinosaur onesie for her Birthday and she loves lounging in. There are lots of different styles and colors of onesies to choose from. This teddy bear onesies seems to be a popular choice. It may be time to change up your 15 year old girls bedding set. 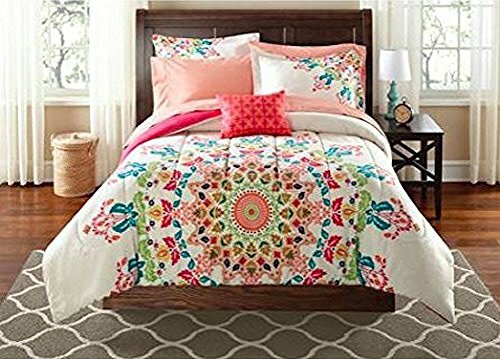 Yes new bedding sets make great gift ideas for teen girls. My 15 year old daughter likes to change up her bedding theme with fall and spring. Here are a few fun teen girl themed bedding sets.